Every home has limited space – it goes without saying that this doubly applies to flats. With small bedrooms (and small rooms in general), you only have so much space to accommodate a mattress or sleeping area. Because of this, you want to get the absolute maximum efficiency out of the process. Some bed types take up more space than others, and others may not even fit through smaller doors and entry ways. As such, seeking out the best options that balance size with comfort should be a top priority. To help you out, let’s cover four affordable mattress and bedroom options that any flat owner should evaluate when making their next bed-related purchase. Originating from Japan, the futon is the quintessential bedroom solution for those in flats or with limited space. Generally consisting of a mattress set complete with duvet, the futon can be folded into traditional seating solutions during the day and rearranged each night as a bedroom solution. While the futon may not be the ideal solution for those with severe pains or particular back conditions, it is by far one of the most affordable mattress options on the market. Sleep Junkie rates the futon as one of the most popular bedding options in high-density areas because of its compactness and overall affordability. For those who need a bit more customization in their bedtime routines, an adjustable bed may be just the item. Especially useful for flat owners, these beds can be configured in any number of positions to maximise both floor space and comfort during night-time hours. Much like the futon, an adjustable bed can be contorted to serve as de-facto seating in some situations (though not as ideally as the futon). Single- and double-partner adjustable bed variations are available, making it possible to procure a smaller, individual bedding option or something more optimised for two sleepers. Many people think of bunk beds as ideal merely for children, but this bedding solution may go farther than any other in maximising floor space in tightly-packed flat environments. You’ll be able to utilise this option either for two children or for you and a roommate. Ultimately, bunk beds are rather affordable, but the true advantage lies in how compact they are; you’ll literally double the amount of space available when compared to two comparable mattress sets. Designed to function in many of the same ways as a futon, day beds add a bit more style to any cosy flat. These can be used not only for sleep, but also for lounging and hosting guests in common areas of the flat. 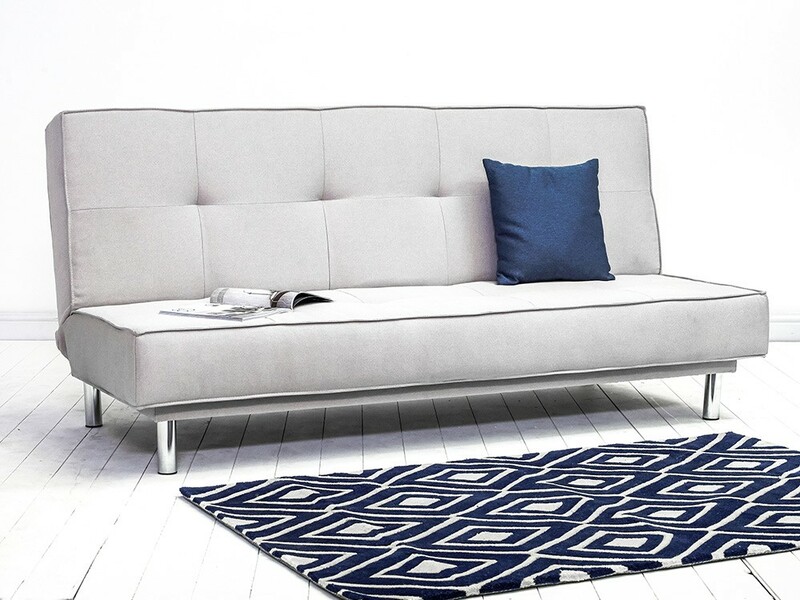 The best way to describe a day bed is a hybrid between a couch, bed and lounge. There are many variations of the day bed available at all price points, but many affordable solutions exist on the market that simultaneously maximise floor space. Fighting for floor space is a common problem in any cosy flat, but finding a bedding option that makes things simpler doesn’t have to be hard. With these four choices, you’ll be able to spend less and enjoy more room at the same time.